*When the moon is FULL, this is considered the highest time for manifesting goals and nurturing your passions. 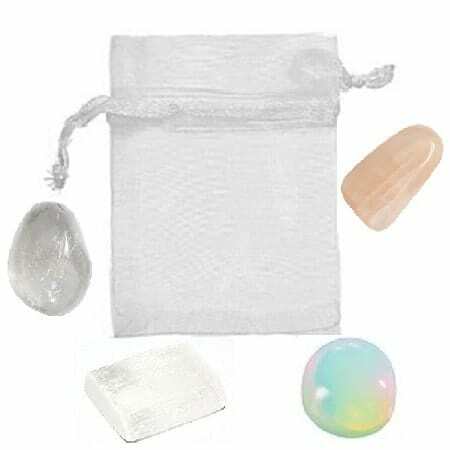 White Moonstone, the quintessential moon crystal and honors the Goddess in all women. Selenite works with the higher spiritual Chakra in accessing our higher consciousness, spirit guides and the angelic realm. 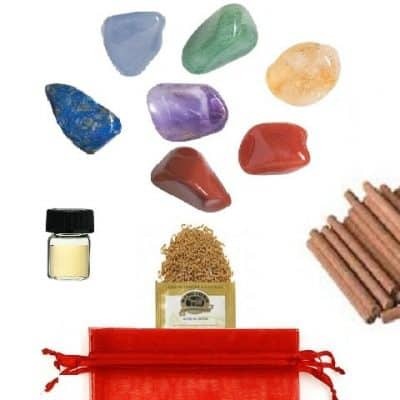 Clear Quartz is a master crystal and amplifies whatever influences are present in an individual or location. Rainbow Opal clarifies by amplifying and mirroring feelings, emotions and desires. 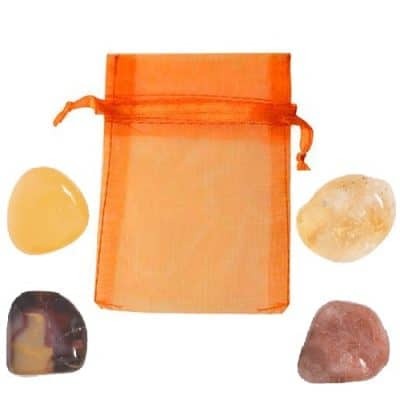 **You will receive all 4 crystals plus the pouch. 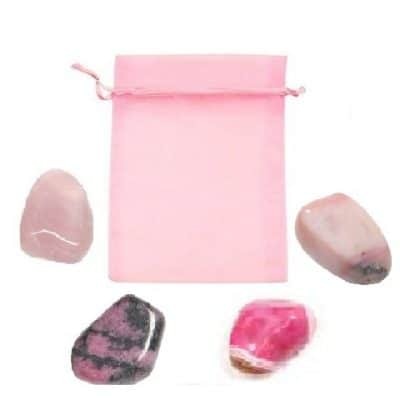 (Each stone is large, approximately 3/4 to 1 1/4 inches). Each stone you receive is unique. 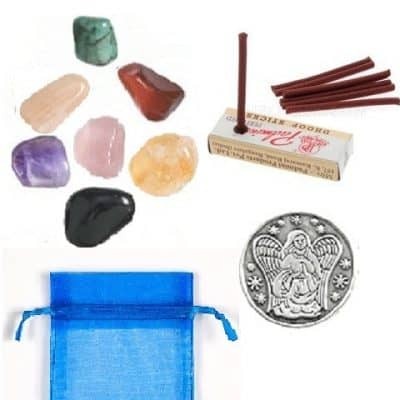 is a moon meditation, moon crystal grid to help amplify your intention, as well as helpful tips and full instructions for manifesting your goals and reaching your new and full “lunar” potential.